Oh, by gosh, by golly, it’s (almost) time for mistletoe and holly! I completely love ever single thing about the holiday season, even the craziness of Christmas shopping, the massive amount of cooking, and even wrapping gifts. After all, it just wouldn’t feel like Christmas without having to wait in at least one fifteen minute line at the mall, the fragrance of cinnamon, sugar, and everything nice wafting through the house, and the rustling of wrapping paper. Confession time: I am that annoying person who starts listening to Christmas music slightly before Halloween, and I actually love wrapping gifts and making bows. 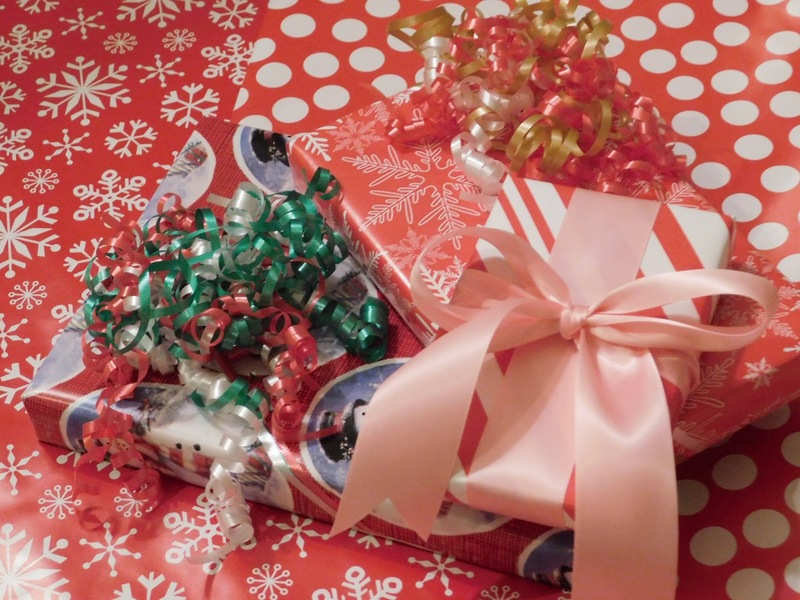 Every Christmas when I was little I was completely mesmerized by the gift wrapping people who worked at the mall, and always wished I was a little older so I could learn how to wrap gifts as perfectly as they did. 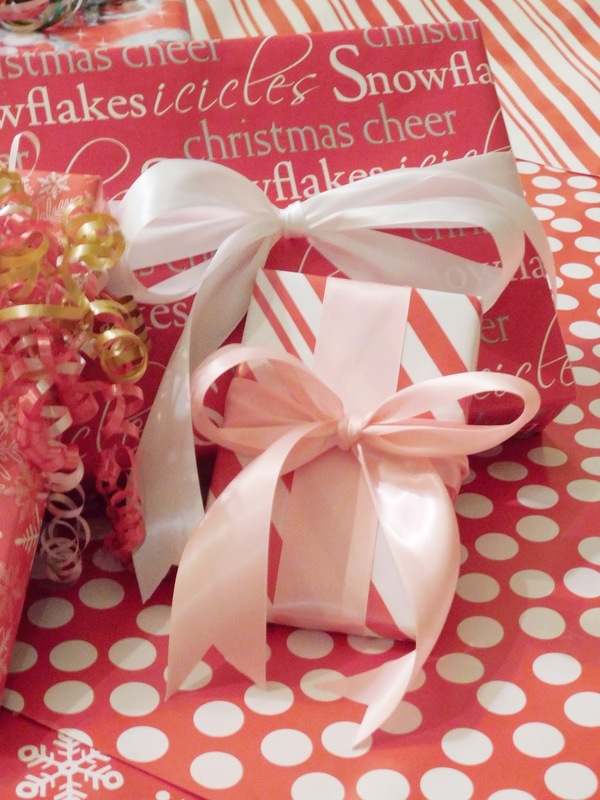 When I first started wrapping my own gifts my two biggest challenges were wrapping the gifts tight enough and making a bow to go on top that I deemed ‘perfect’. I am proud to say that over the years I have mastered the crisp lines and that oh so perfect bow to tie everything together. 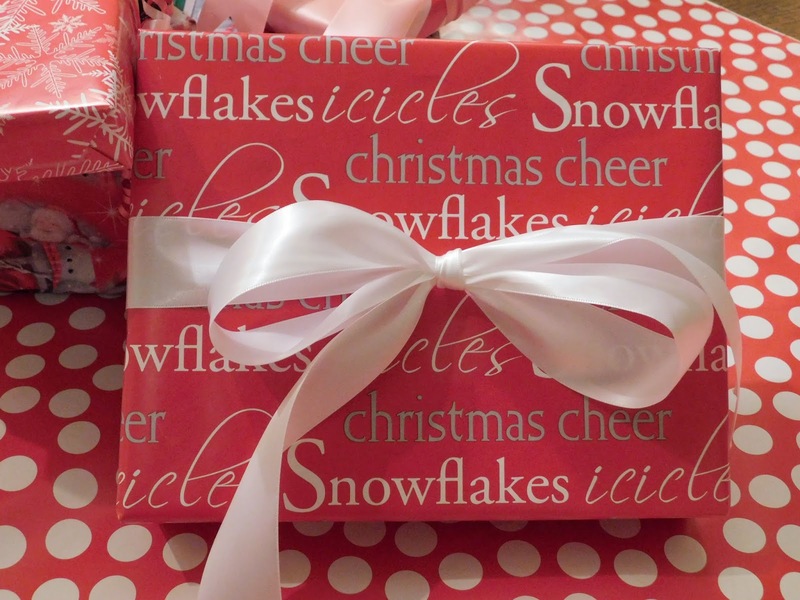 Over the past five or so years I have encountered a new challenge – finding wrapping paper that is not only great quality, but has a traditional Christmas print that brings on that sense of nostalgia in a way that only Christmas can. American Greetings is the wrapping paper that was my childhood. I used to love waking up Christmas morning, walk into the living room, and see what appeared to be a sea of gifts all wrapped so beautifully that it looked like a page right out of a storybook. Even till this day there is nothing like running your hands over that first gift and hearing the crinkle of paper as the present is unwrapped. 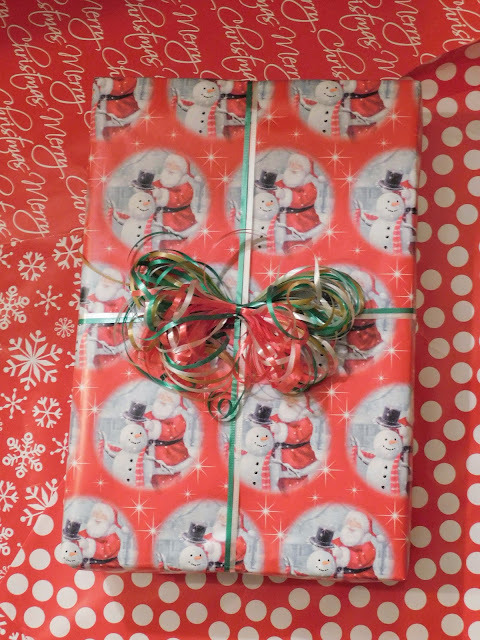 One of my biggest pet peeves when it comes to wrapping paper of any sort is when it’s on the thinner side and you can either see through it or it rippes when you are in the process of wrapping a present. 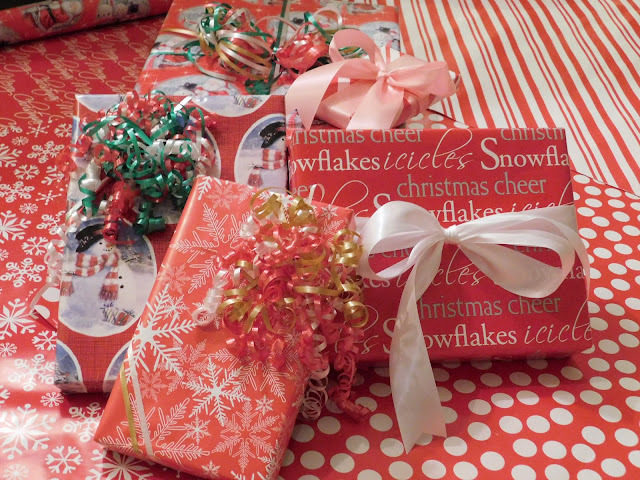 This is one problem you definitely won’t run into with American Greetings, plus, when your gift is unwrapped the paper is equally as beautiful on the back as it is on the outside. This holiday season shower the people you know from your childhood with a does of nostalgic, and bring a smile to our new generation with American Greeting wrapping poster.